We’ve been fascinated by [Joe Grand] for years. 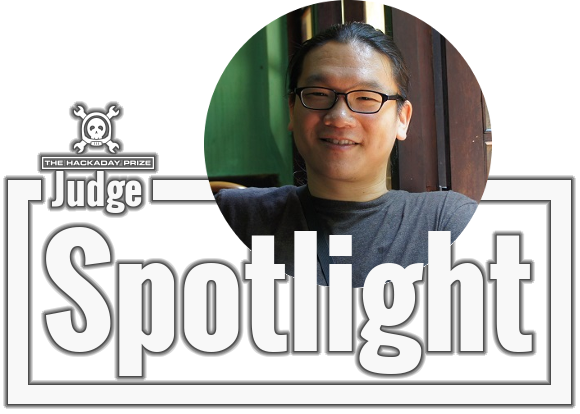 His early talks at DEFCON, and extensive work designing badges for it, helped to put the conference on our radar. We’ve seen many pieces of hardware come from his company Grand Idea Studio over the years, and of course there was the television show Prototype This! which must have been way too awesome for some TV exec to allow it to continue. We asked [Joe], who is a judge for The Hackaday Prize, a few a questions. He sent back the video response embedded below. He talks about what he’s doing these days, the hacker community in Boston, shows off some hardware he uses when teaching about security, and much more. If you’re a fan of the Embedded podcast you know her voice well. If not, you need to check out the show! Of course we’re talking about [Elecia White], who spent her recent holiday answering our questions. She’s an accomplished embedded systems engineer — she literally wrote the book on it. We’re delighted that [Elecia] agreed to lend us her skill and experience as a judge for The Hackaday Prize! We find that embedded engineers come from all manner of backgrounds. Can you tell us a little bit about how you got into the field? I majored in a combination of applied computer science and theoretical systems engineering: my classes were all about programming, C, Fourier, and control loops. I had no idea I’d built a major that would be perfect for low level embedded development. After school, I went to Hewlett-Packard. I was in the network server division, monitoring servers, writing drivers, and getting ever closer to the hardware. I moved over to HP Labs’ BioScience division to do real embedded work, though I didn’t understand that at the time (yay for a hiring manager who did!). Once I made a motor move, well, it was all over for me. I loved having my software touch the physical world. Happily, the environment was great and the electrical engineers were very patient. Do whimsical embedded challenges ever come to mind? For instance, do you ever flip on the TV and think to yourself: “some day I’m going to reprogram the uC and write something that works!”? 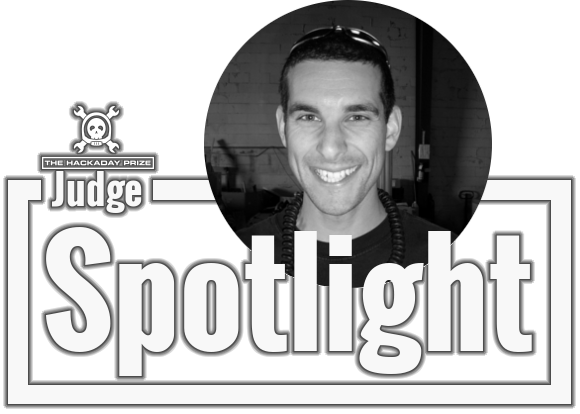 This week’s Judge Spotlight features [Dave Jones] who posted a video reponse to our slate of questions. If you’ve spent much time around here chances are you know of [Dave] quite well. He is the man behind the EEVblog and also hosts The Amp Hour podcast along with [Chris Gammell]. It’s great to pick [Dave’s] brain a bit. 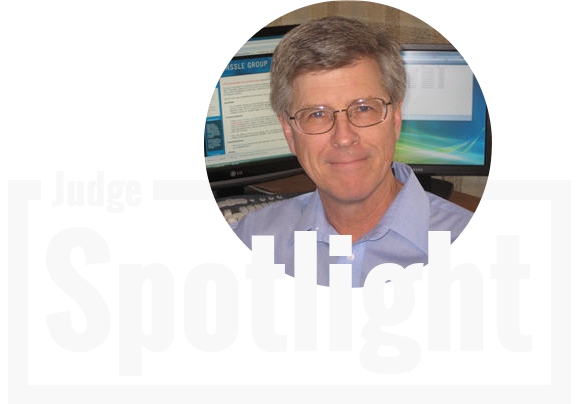 He’s seen a lot during his career, with insights on professional engineering from the point of view of job seeker, employer, job interviewer, and more. His time with the EEVblog and Amp Hour have furthered his experience with looks inside of all manner of equipment, adventures in crowd funding, and interactions with a multitude of hardware start-ups. Check out his video, as well as a list of the questions with timestamps, after the jump. We’re sure you know by now, he’s judging The Hackaday Prize which will award a trip to space and hundreds of other prizes for showing off your connected device built using Open Design. We sent off a list of questions, just like every week, and [Ladyada] offered to do a video response. How awesome is that? Not only did she answer our questions, but she talked at length for several of them. We’re biased, but her explanation about Adafruit’s manufacturing processes and options for home hackers to get boards spun was a real treat. Perhaps we should step back for a minute though. In case you don’t know [Limor Fried], aka [Ladyada], is a judge for The Hackaday Prize which will award a trip into space and hundreds of other prizes for hackers who build connected devices that use Open Design (Open Hardware and Open Source Software). 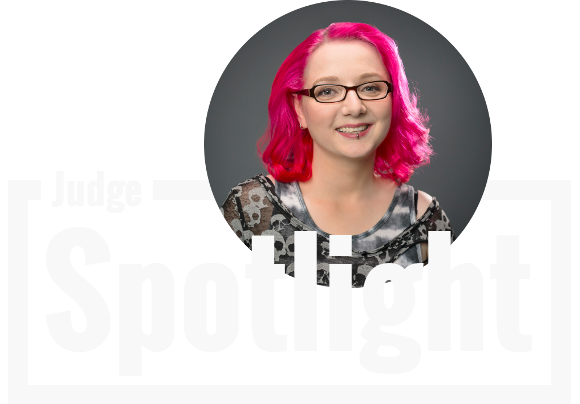 She’s the founder of Adafruit Industries, an MIT double-grad, and all around an awesome engineer! Check out the video after the break. We’ve included a list of the questions and the timestamps at which they are answered. 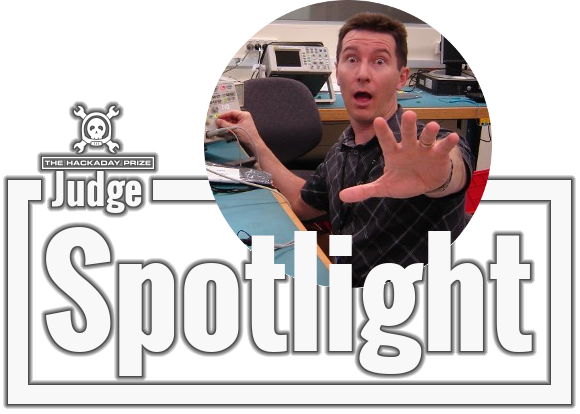 This week we’re getting to know The Hackaday Prize Judge [Jack Ganssle] a little better. His depth of experience with embedded systems is formidable, and recently I was very interested to learn about his mission to improve the quality of the product in the embedded code universe. We’ll get to that in a little bit, but I wanted to start off with [Jack’s] answer to my final question. Is there anything else you’d like our audience to know about you? My entry into this field was when the first 8 bit processor (the 8008) came out, and still find it endlessly fascinating. I write a lot about embedded topics, and give talks and seminars, on all of the continents except Antarctica (so far!). We live in heavily-wooded Finksburg, MD, which is just stunning this time of year, and, since my office is in the house, the commute is pretty tolerable. Other passions include sailing; I wrote an on-line book (www.ganssle.com/jack) about racing alone across the Atlantic. Great trip, other than losing the boat.